Sony’s Playstation is coming with new peripheral gadgets that is an obvious toe-testing the PC gaming arena with an introduction of PS Now and a wireless USB adaptor which is set to allow gamers to play select video games on their computers. The adaptor will let you connect a DualShock 4 to PC and Mac wirelessly, and will enable every feature of the controller you know and love: buttons, analog sticks, touch pad, light bar, motion sensors, vibration, and stereo headset jack – as long as the gaming application supports these features. 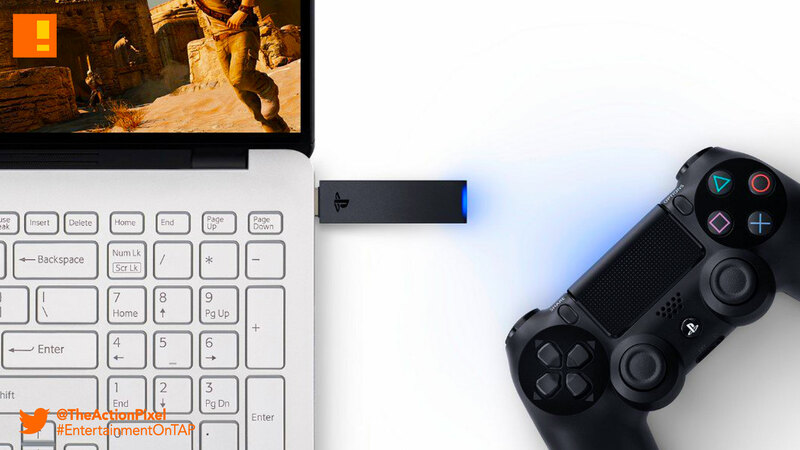 This [USB adapter + controller] will bring a wide selection of PlayStation exclusive titles to Windows PC for the very first time, including entries in the Uncharted, God of War, and Ratchet & Clank franchises, as well as beloved PS3 games like The Last of Us and Journey. Current subscribers have a new way to access PS Now’s library of over 400 games, and the PC app provides a new way for even more gamers to discover and play the service. 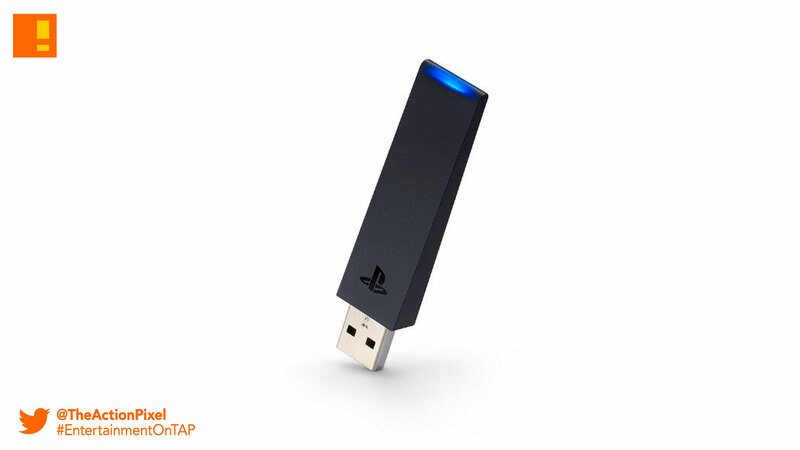 Sony’s DualShock 4 USB Wireless Adaptor is slated to launch in early September, and will cost you about $25 USD / probably $20+ GBP.